Moving house can be a hectic and stressful time. So much so that it is often said that moving house is one of the most stressful experiences that people face in life. Dealing with daily life whilst simultaneously tackling moving preparations and living amongst half packed boxes. Packing your worldly possessions safely and securely so they are not lost or broken. Moving everything from A to B, often having to move everything from your old home to your new one in one day. Add to the mix kids and moving house can get a whole lot more stressful. Trying to move house with kids can add a new set of challenges and stress to a house move. More things to pack and move - toys, toys and yet more toys. The major milestone of moving house can be a whirlwind of emotions - worry, sadness, excitement and more. Little helpers that can sometimes be more of a hindrance than help. Rather than pack and move everything you own use moving house as a chance to declutter. As you go through your possessions and find things you've not seen or used in a long time consider getting rid of them. Sell, give away or recycle. Being ruthless and decluttering possessions you don't use or want and only packing things you do use, want and need helps give you a fresh, decluttered new start in your new home. Label: Make sure you label boxes so that you know what you’ve packed in which box, this helps if you find yourself looking for certain items and helps so you know which room to put the boxes in when you get to your new home. It is worth remembering to write what room/contents of box on the side of the box so it can be seen easily especially when stacking boxes. Document box: Keep essential documents in a box so you have things to hand if needed and it helps reduce the chance of losing important documents during the house box. Shop around: If using a removal company get moving quotes asap so that you can find a company available on your moving date and by comparing quotes you can get the best price. Likewise if you are going to DIY your house move but need to hire out a van gets quotes to compare price and ensure you can hire a van when you need it. Checklist: Create a moving checklist so that you don’t forget anything as it can be easy to overlook small details during the upheaval of a house move. To help make the kids feel comfortable about the experience involve them in the process. Get them to help pack their belongings. Give them a special box for their favourite things so that they have things they know and love all together in one box for the first day in the new house to help them settle in. Help them settle into their new room and home and feel excited by the move by getting them involved in decorating decisions. To take the stress out of moving house consider hiring professional movers. As there are a number of different types of professional movers available to hire look at what services different removal companies offer to find one that suits your needs. Perhaps you only want a company to transport your household goods and possessions or maybe you want a company to pack, transport and assemble. Shop around to find a company that suits your needs, is available on your preferred moving date and can offer a competitive price. Keep items that you will need during the move day aside in a moving day survival kit. Handy items to have to hand include snacks, drinks, phone chargers, toilet roll etc. Having snacks and drinks - keep the kettle handy too - will help keep those helping you move well-fed and hydrated. 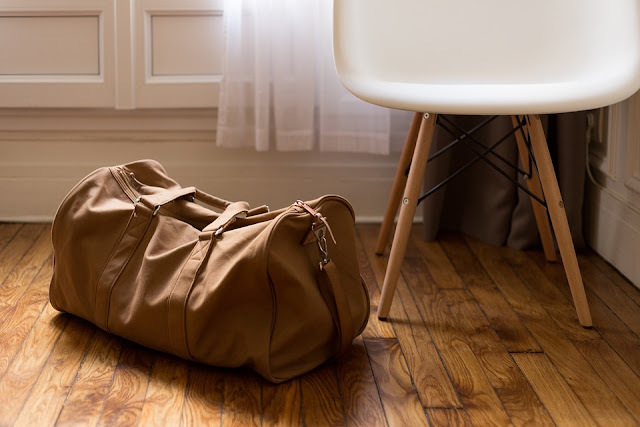 It is also worth having a box or two packed for the first day/night in your new home with essential items such as drinks, mugs, toilet paper and toiletries, etc. 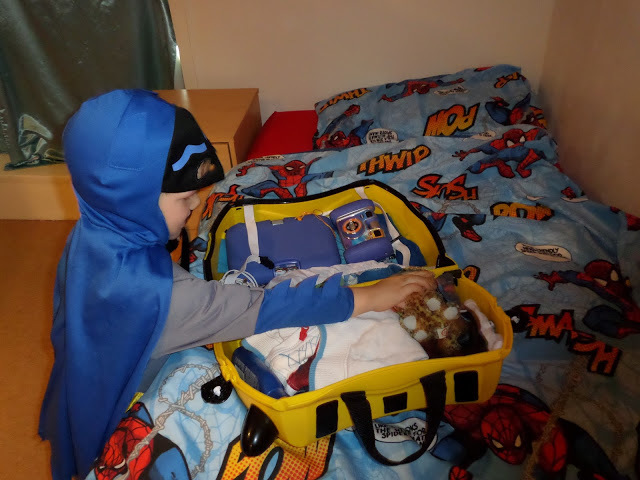 Also have overnight bags for everyone in the house with clothes, toiletries, must-have tech (tablets, headphones and chargers) and home comforts such as teddy, blanket or keepsake to help keep everyone happy and settled. As moving is stressful try to be flexible if things go a little off plan and try not to panic is unexpected issues crop up.